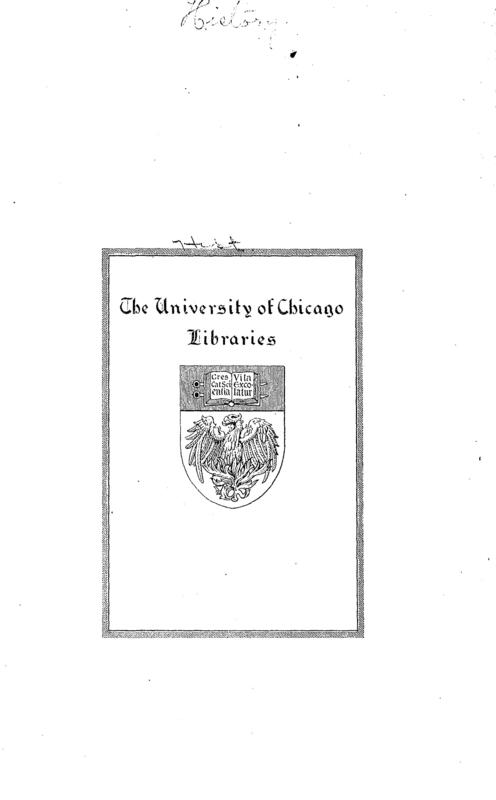 1 edition of Baron Paul Nicolay found in the catalog. Add another edition? Are you sure you want to remove Baron Paul Nicolay from your list? Published 1924 by Doran in New York . History of religions preservation project -- MN41718.5.